6. To understand the gaps in National Emergency Operation Plan (NEOP) developed for Sri Lanka. 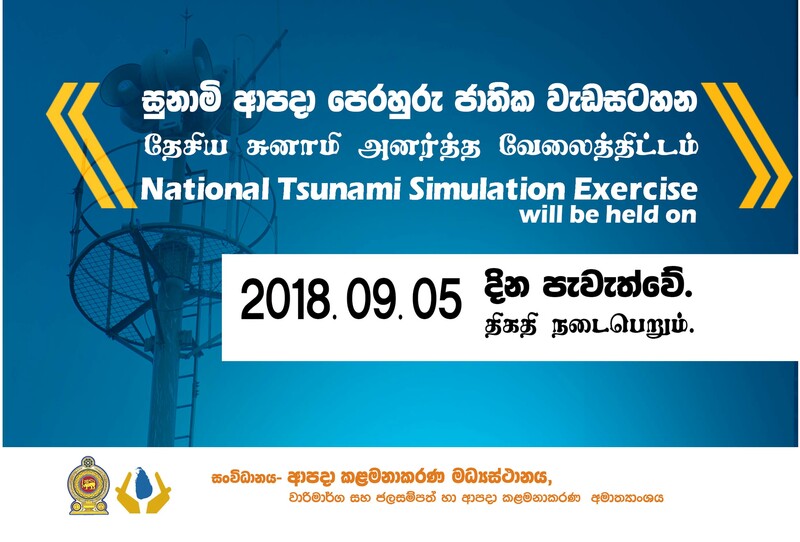 Purpose of participating in regional tsunami simulation exercise is to understand the gaps in prevailing mechanism at national to local level and to facilitate the speedy dissemination of alerts across the vulnerable coastal districts of Sri Lanka.